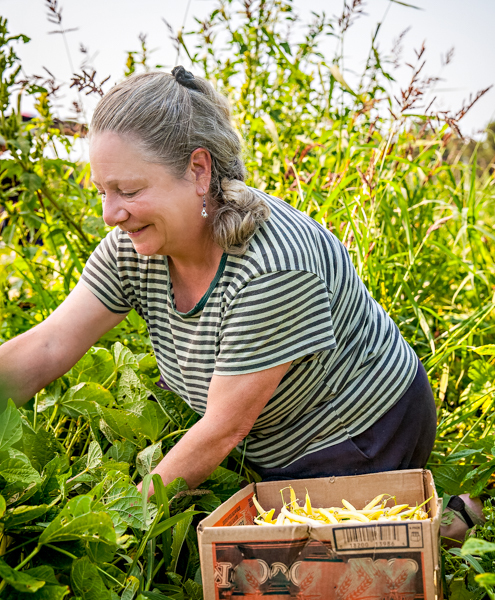 Since 2009, Island Grown Gleaning has recovered 175,000 pounds of nutritious local produce. Volunteers like you made it happen! On behalf of all the community organization that we serve, we are so grateful for your good works.